The following players have shown immense dedication to the Prismata community and have helped us grow in numerous ways, and will thus be receiving Ambassador badges to display in-game. We’d like to extend a huge thank you to them for everything that they’ve done for Prismata. 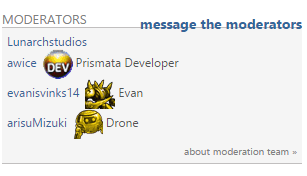 Evan is one of the mods of our subreddit, /r/Prismata. He designed a lot of the CSS for it, including the flairs. Evan has also given away literally hundreds of keys. Many of you may have gotten your Prismata key from him. Hats off to Celerity, who gave away tons of keys on Teamliquid, ran the Scorchilla cup, and has casted many Prismata tourneys/events. He’s also a top notch Prismata player. 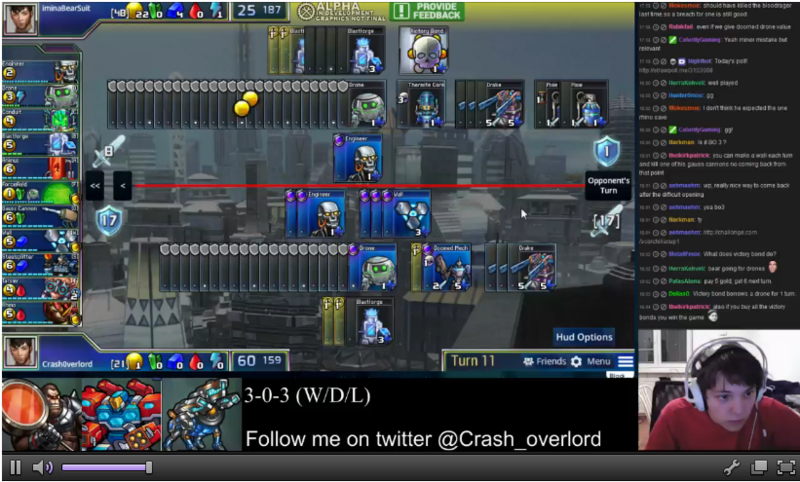 Crash is one of the strongest Prismata players and streams the game often. Last week, he streamed an amazing in the 100-game match vs dbelange (check it out on his twitch channel). 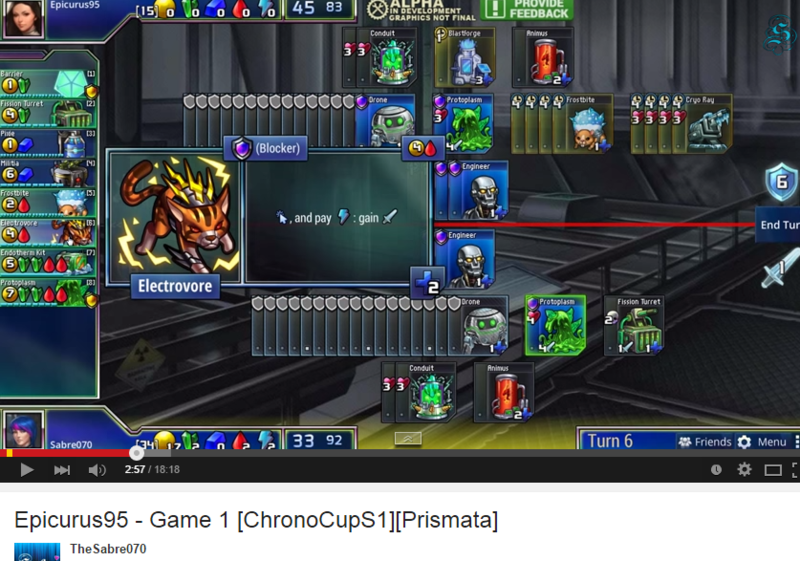 He also submited a wonderful entry for the Prismata in 60s contest, and placed second. Argeiphontes posts tons of Prismata videos on his youtube channel and streams himself playing on his twitch page. 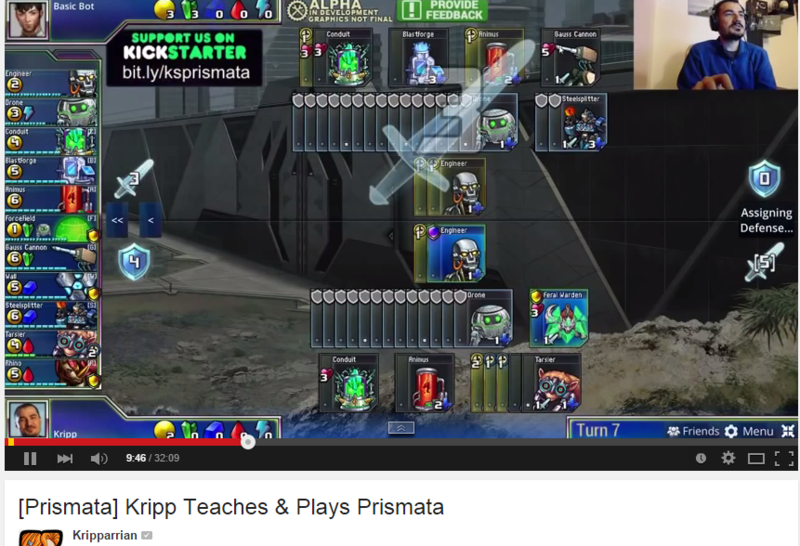 Many of his videos have been posted to the Prismata subreddit, including his winning “Prismata in 60 Seconds” video. /u/zequez made an awesome Prismata subreddit extension. Check it out, if you haven’t already. 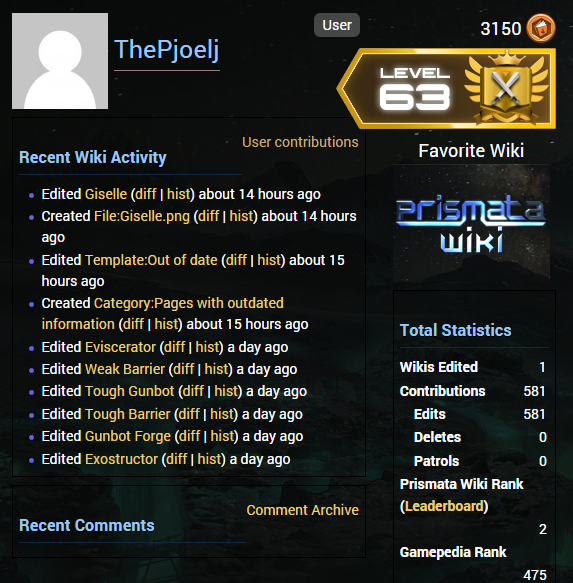 Winner of our Wki-editing contest, ThePjoelj has made over 550 edits, helping to made it easier for new and future users to learn Prismata. Kripparrian has done a ton for us: he helped cast our global challenge tourney on the final day of our Kickstarter last December, made this awesome Youtube video about Prismata, and nearly crashed our servers by dumping Prismata alpha keys into his chat of thousands of twitch viewers. Kudos to this fellow for organizing and hosting the Chrono Cup—a Prismata league! 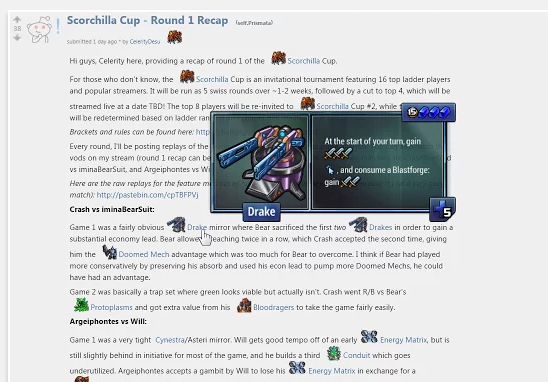 He actually created his own subreddit for Chrono cup, which is still ongoing. 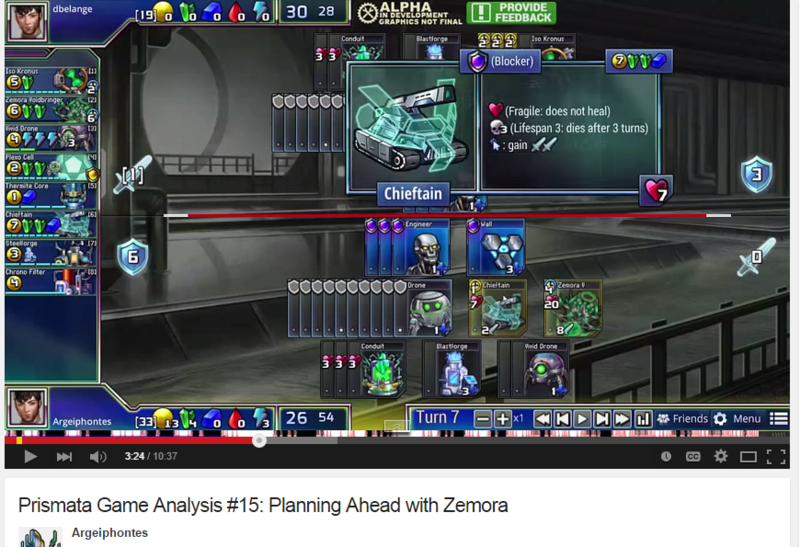 Sabre has made lots of cool videos, including a series uploaded for the Chrono Cup. I know that tons of people have been left out and this list is just the tip of the iceberg in terms of the huge number of people who have helped build Prismata’s community into what it is today. There are literally dozens of Prismata players who have streamed the game or helped give out keys, and we owe a huge thanks to every single one of you. You can all talk to me any time to receive your Ambassador badge; it’s the least we can do! Are you interested in becoming an Ambassador? Would you like to give keys away on stream, or host a key giveaway on an online forum or community? Message me (Megan) on on reddit or email me with details of how you plan to help the community. Of course, if you’ve already helped the community you’re long overdue for a badge as a reward. Contact me for that as well; ambassador badges are ready to be handed out! Again, we can’t stress how important you all are to us. Thank you to everyone, and we look forward to seeing the community continue to grow.